The Last December Giveaway Has Been Extended! If your week has been anything like mine, you’ve been busy and will continue to be all through the weekend. Because of this, the last December Giveaway has been extended another week. Please tell your friends and family to stop on by and participate before the 31st! 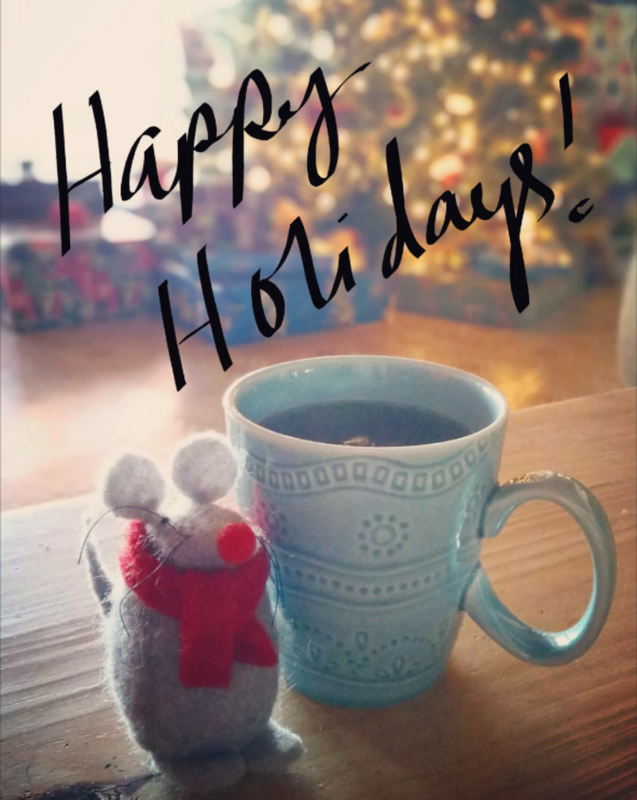 May the rest of this week be a fun and kind one for you…Happy Holidays from our home to yours!